Hey everyone! I hope your are doing well! Today's prompt is pink. 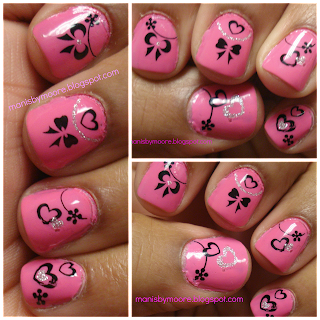 I was going to do a breast cancer mani but there is a pink ribbon mani later so I will save it for then. I love this base color! I was seeing everyone using it on Instagram and I was thinking that is such a beautiful color. I went crazy trying to find it at the salons and Ulta. Sold out everywhere. I was adding more polishes (yeah I should be stopped) to my nail polish wall and guess what I found?? OPI If You Moust You Moust. I was so ashamed of myself because this is about the 10th time this has happened and I can't remember if I have the polish or not. Crazy girl to keep buying polish to the point that I can't remember if I have it or not. How do you keep track of your polish?? Have you ever purchased the same polish without knowing?? Thanks for stopping by! LOL...Don't be ashamed I have done it myself thinking I didn't have a color when in fact I sure did. Maybe it's time to do some organizing so you know what colors you have....maybe start out making a list of each brand? Just a thought. 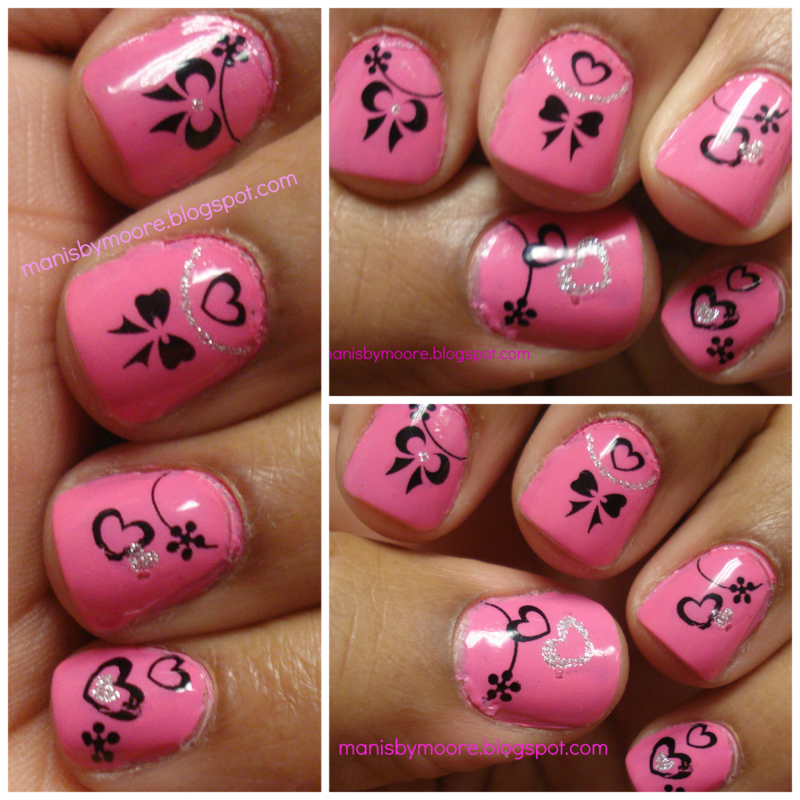 Love your blog you have some great mani's! Thank you so much!! I need to make a list because I am doing it more and more now. Lol. Thanks for the idea!